Road construction from Dixie Hwy - Enter from Turkeyfoot Road. Great location, convenient to shopping, schools, I-275. Original woodwork, doors and casing. Rookwood fireplace. 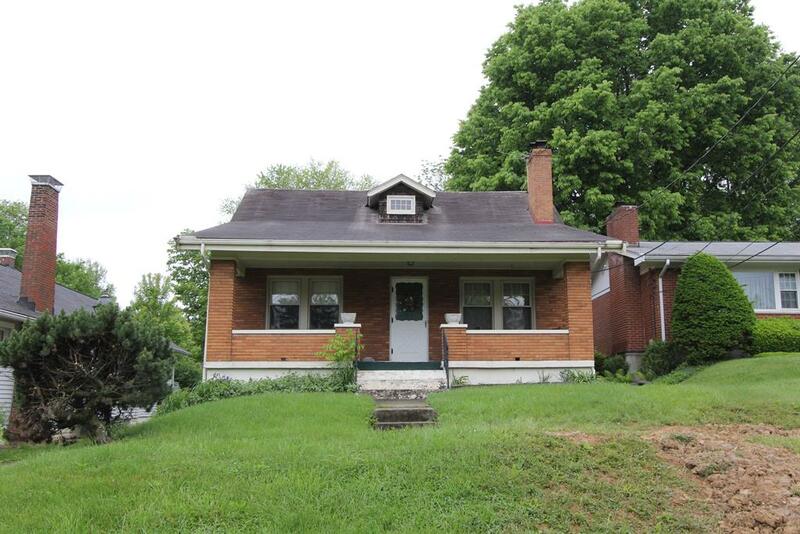 All brick home with large front porch.